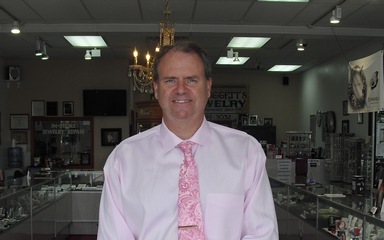 Owner Bill Baggett overlooks all store operations, especially taking care of customers, making sure they are happy with their purchase or repair, and are assisted by knowledgeable sales associates. 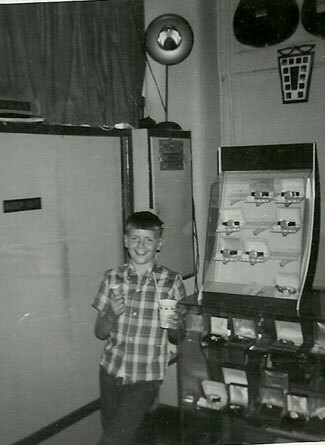 "That's how I was brought up in the business," Bill states. 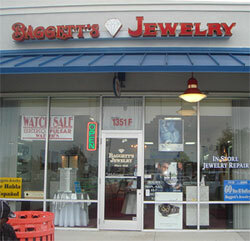 "I have worked at Baggett's Jewelry since I was in grade school. 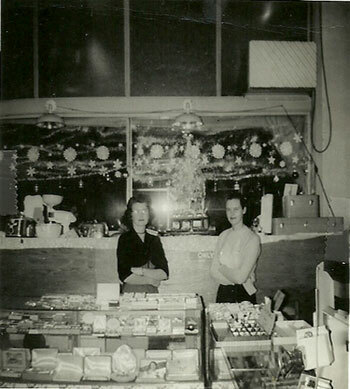 I started out sweeping the floor, opening the door for customers, handing out sales papers, and polishing jewelry while working for my parents. 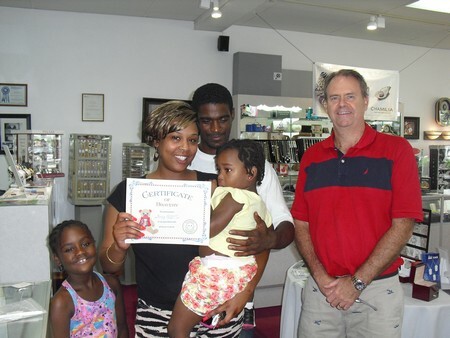 I learned our customers are the most valuable asset we have. 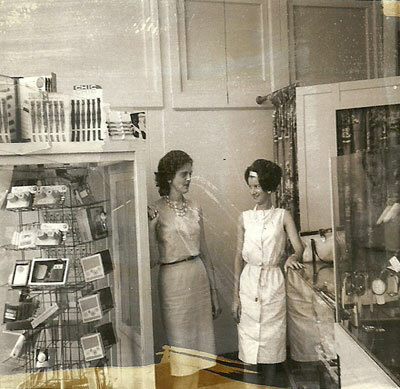 If not for them we would not be in business. We strive to carry a large inventory of the best brands and styles." 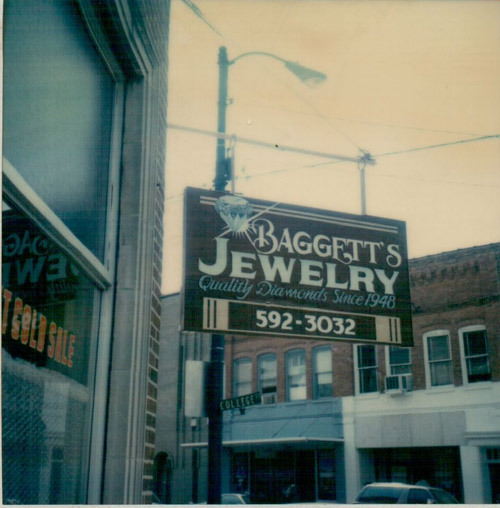 Today, Baggett's Jewelry is one of the oldest family-owned businesses operating in Sampson County. 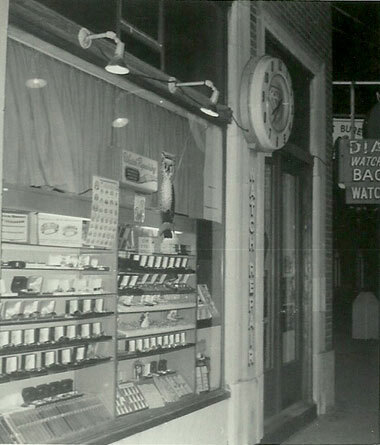 Established in 1948, the store relocated from downtown in 1999 to Sampson Crossing/Wal-Mart Shopping Center and currently offers the area's largest selection of quality jewelry, from engagement rings to unique jewelry designs. 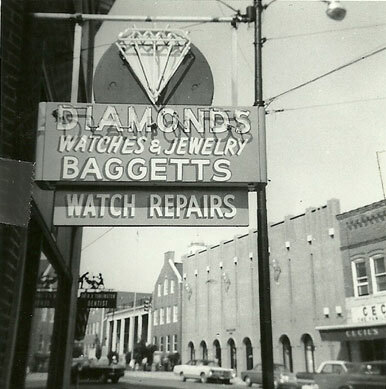 Services include on-site jewelry repair, engraving, watch repair, diamond setting and appraisals from owner Bill Baggett, GIA certified in diamond grading. 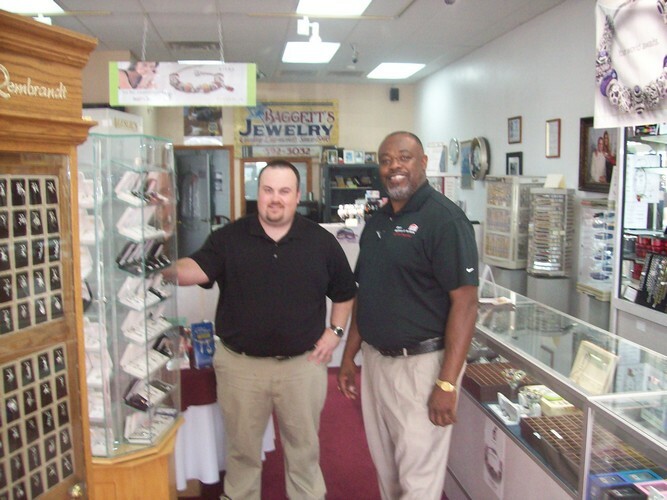 "We offer free cleaning and appraisals on all jewelry purchases. 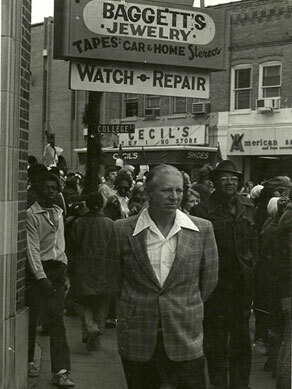 Free personal jewelry insurance for one year is available also on higher priced jewelry items," says Bill.